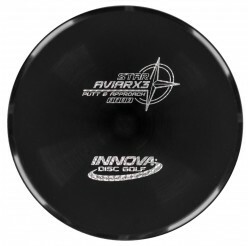 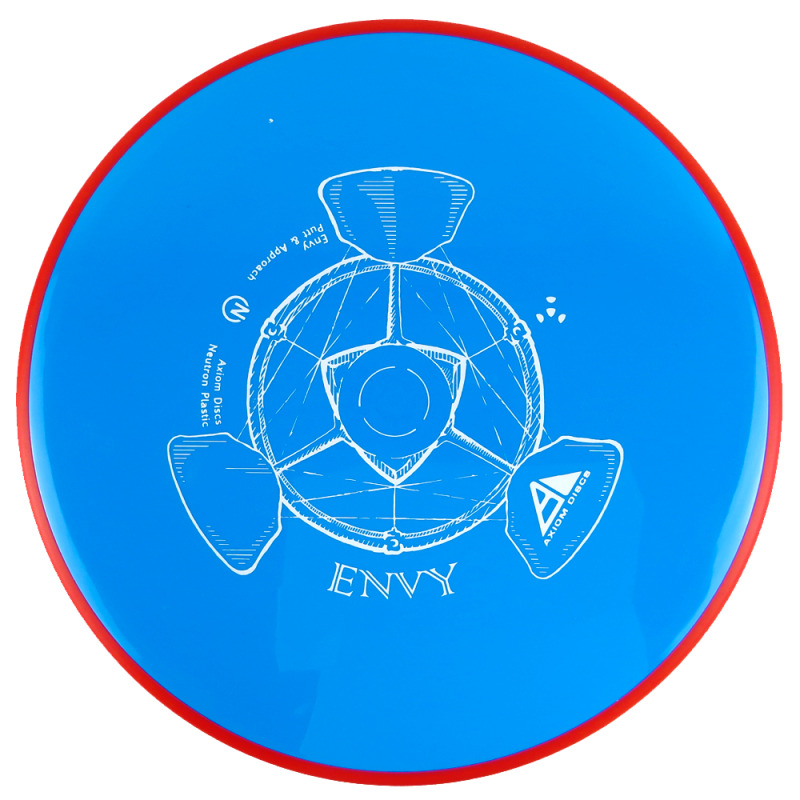 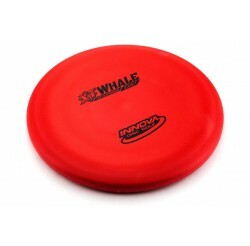 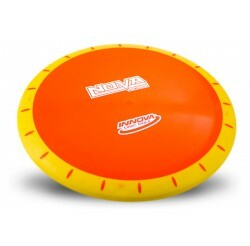 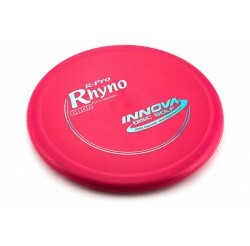 The Envy's defining flight characteristic is its ability to hold a straight flight for power throwers, but also be a dependably stable approach disc for lower power throwers. 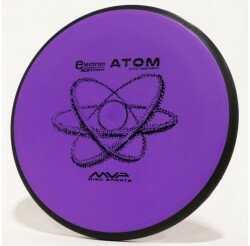 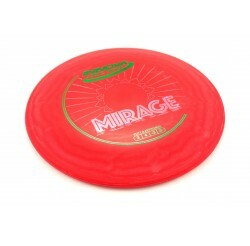 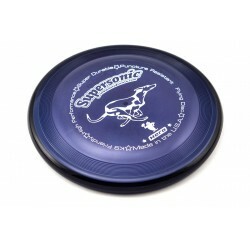 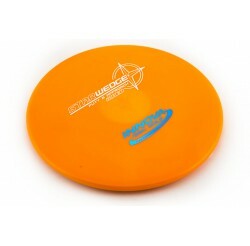 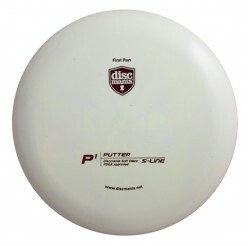 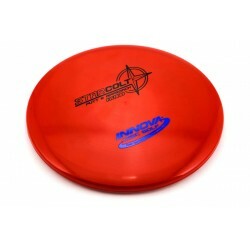 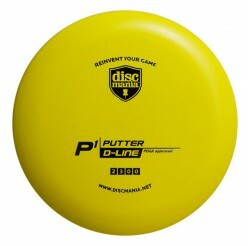 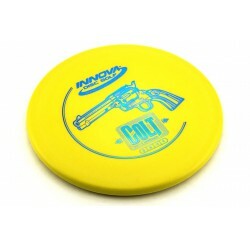 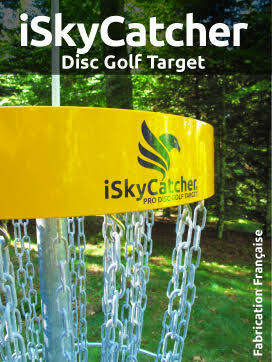 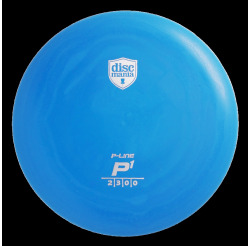 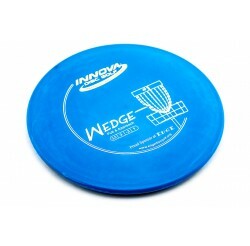 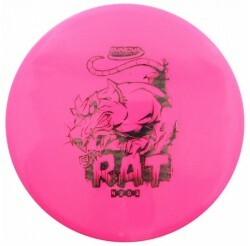 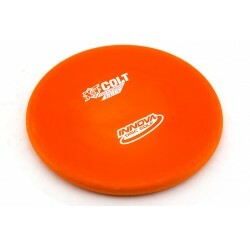 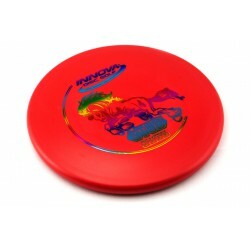 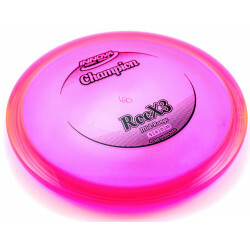 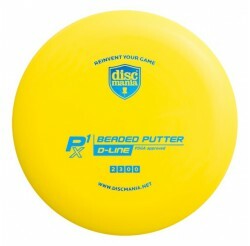 Its medium depth offers a healthy balance of straight flight paired with an easy clean release. 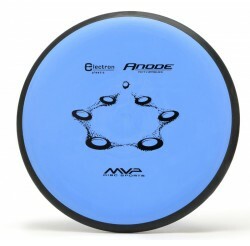 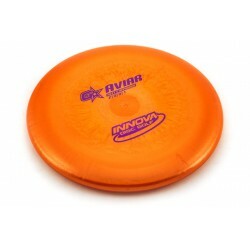 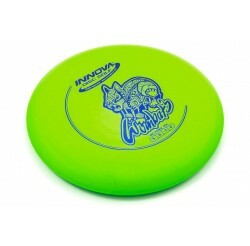 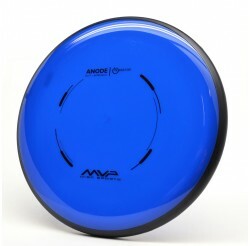 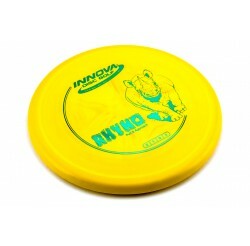 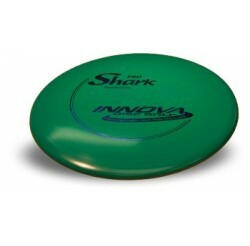 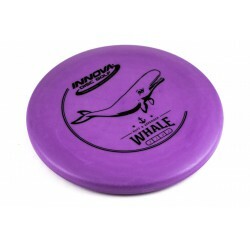 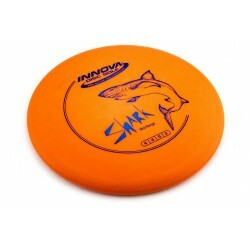 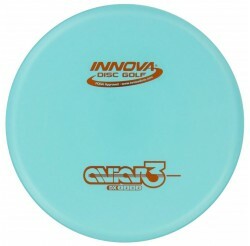 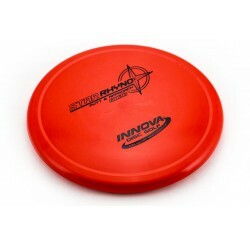 While its flight stability is largely similar to the MVP Ion, the Envy offers an entirely new feel.